There are three times during the year that we are open to the public and no appointments or reservations are required. 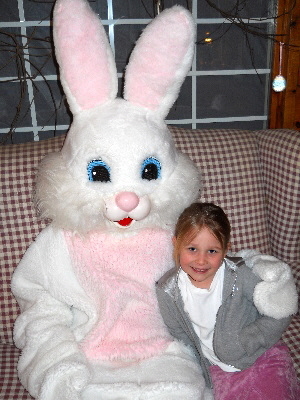 Join us on the Sunday before Easter for our "Easter Egg-stravaganza." We are open to the public from 11:30am to 4:00pm. 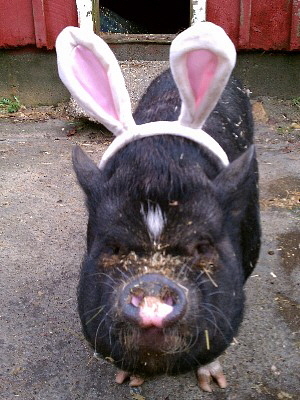 Have your photo taken with the Easter Bunny, take a horse drawn hayride, visit the petting zoo. Easter Egg hunt is ongoing ALL day long! Please check our Facebook page or call the farm at 401-568-9996 for exact dates and pricing. 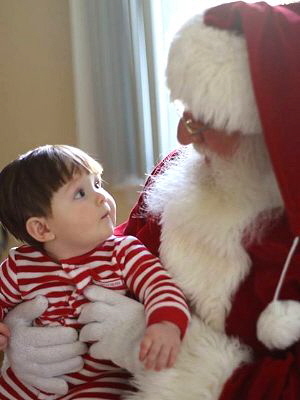 Santa visits Chepachet Farms on the first three Sundays in December! We are open to the public from 1:00 p.m. - 4:00 p.m.
Let your children decorate a cookie, sip hot cocoa, visit our Petting Zoo, and have a photo taken with Santa! 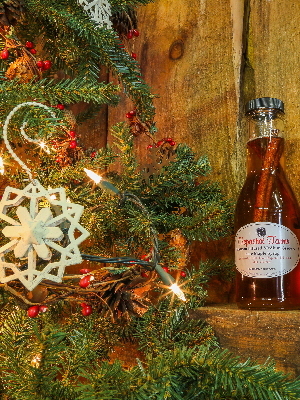 Pick up some of our maple products while you're here to help make your holiday shopping a little easier! 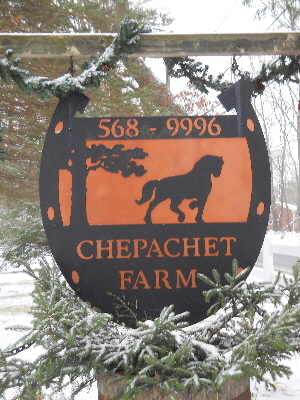 Please check our Facebook page or call the farm at 401-568-9996 for dates and pricing. This is when we begin making maple syrup in the sugar house. We open to the public on the weekends when we are boiling the sap. Mother Nature dictates exactly when we will be open! See the process in action, starting with collection at the tree and ending with a taste test. 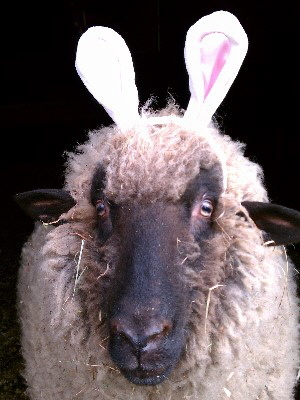 While you are at the farm, make sure you say hello to our four legged friends in the petting zoo. Please call ahead if you have a large group or prefer a reservation for a private tour.